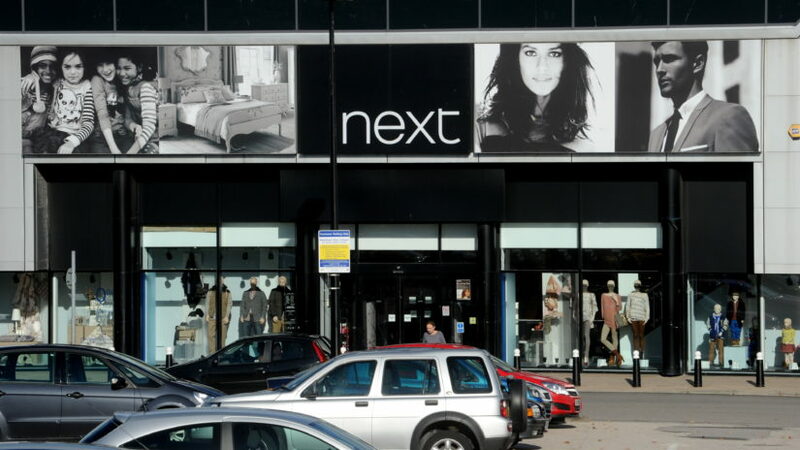 The Next store in Aberdeen's Berryden Retail Park is set to reopen to the public tomorrow following a small store refurbishment. 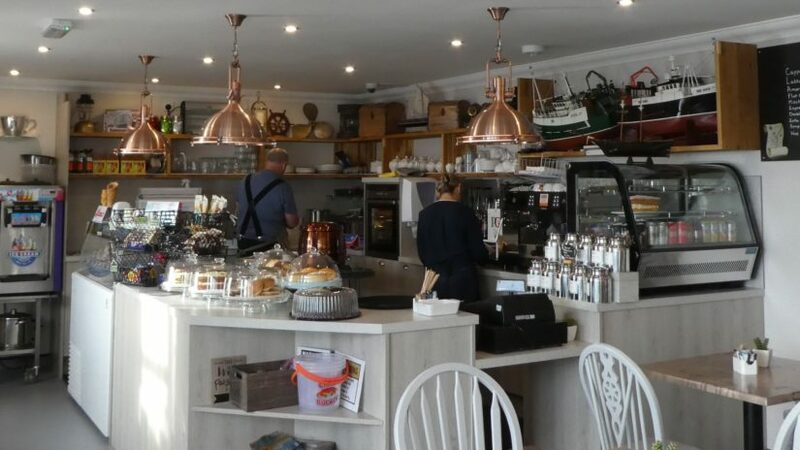 A new cafe has officially opened in Johnshaven. 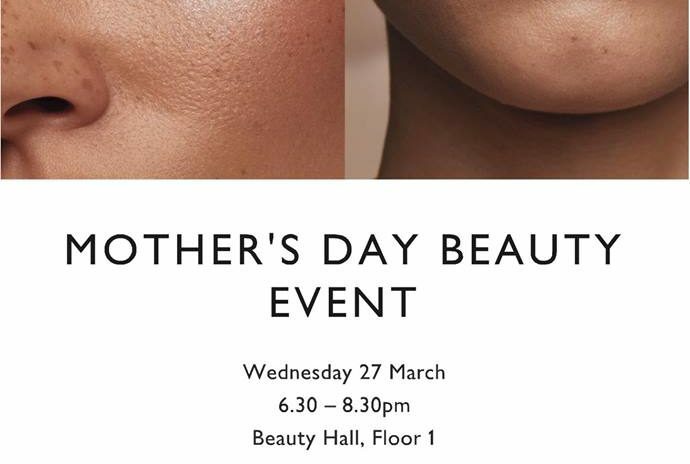 Treat your mum this Mother's Day to a night out learning about the latest make up and skincare trends. 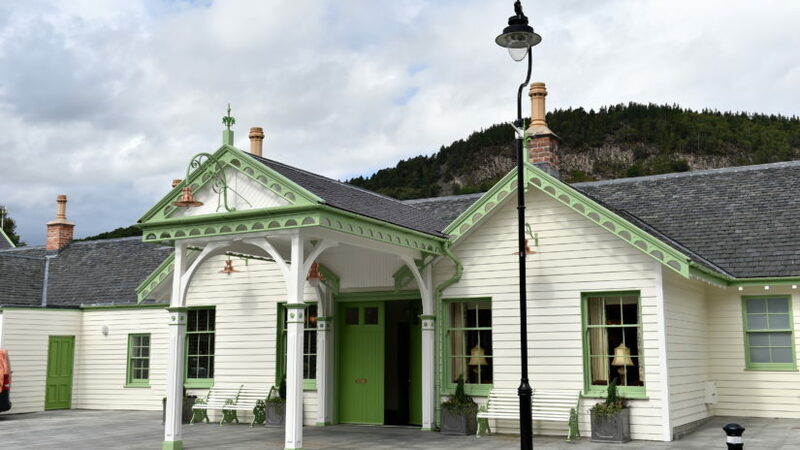 Three buildings in the north-east are celebrating having been shortlisted for a prestigious award. 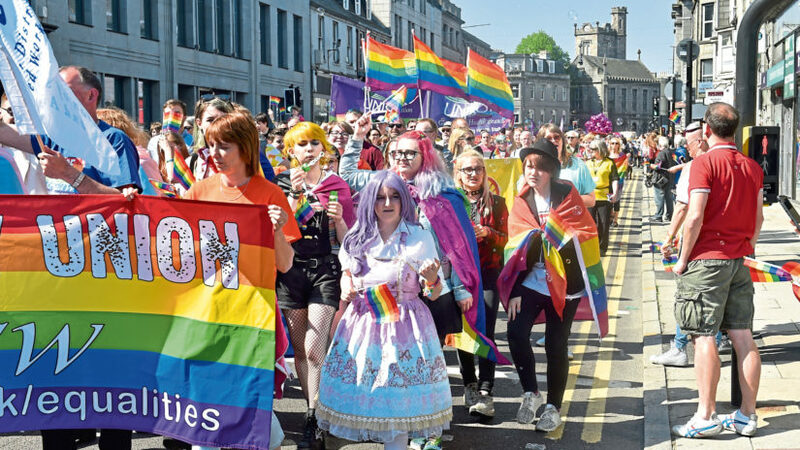 An Aberdeen nightclub is to put on a week of events to support this year’s Grampian Pride. 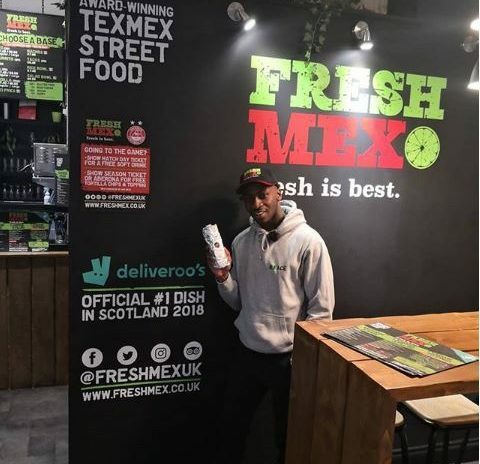 Aberdeen's FreshMex is set to feature in a BBC show.